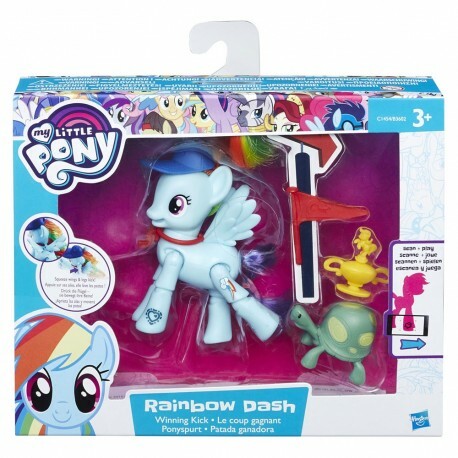 Pony Rainbow Dash in any weather is ready for new victories, competitions and battles! Think up your tournament for a fan of extreme sports! 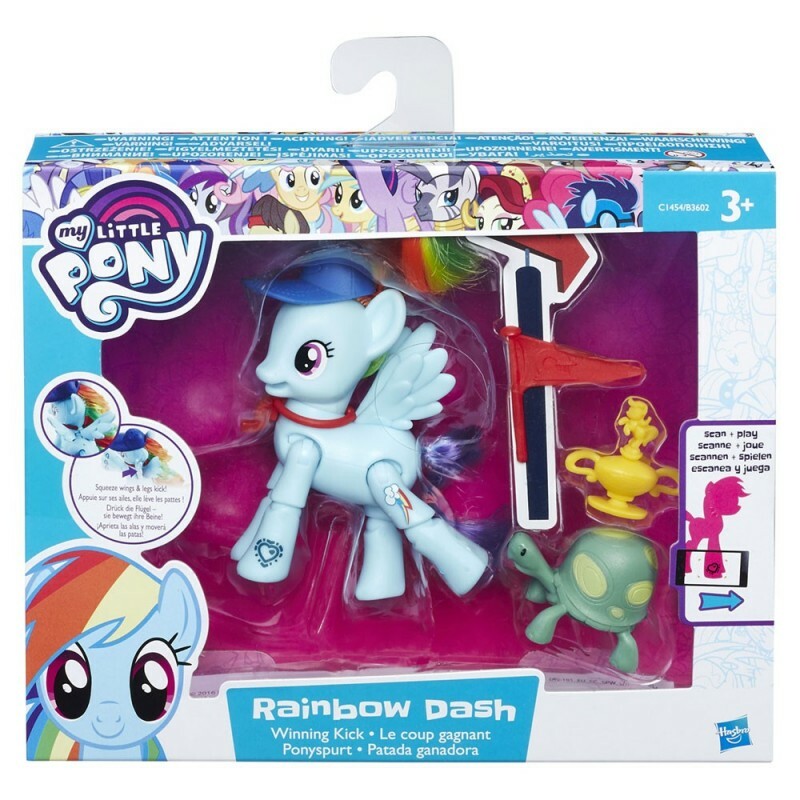 For those who follow the adventures of little misunderstandings, Hasbro has released yet another collection of the "Explore Equestria" series. 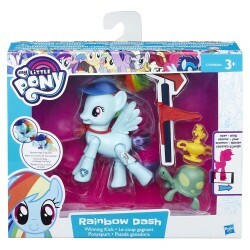 These are cute colorful characters from the animated series "My Little Pony" with themed accessories. Playing a variety of episodes from the animated series, develops in children imagination, thinking, fantasy and fine motor skills. Packing size: 5 x 20.3 x 19.7 cm.